Pop quiz! What’s your biggest cold season challenge? We’re going to go with “all of the above.” Bring your A-game this cold season and make sick days easier on everyone with these five essentials. When you only have .0004 seconds to wipe your busy baby’s nose clean, Boogie Wipes get the job done. These soothing, saline-soaked wipes help prevent irritation on little noses during big time colds. Keep a large canister at home and toss a small on-the-go pack in the diaper bag. 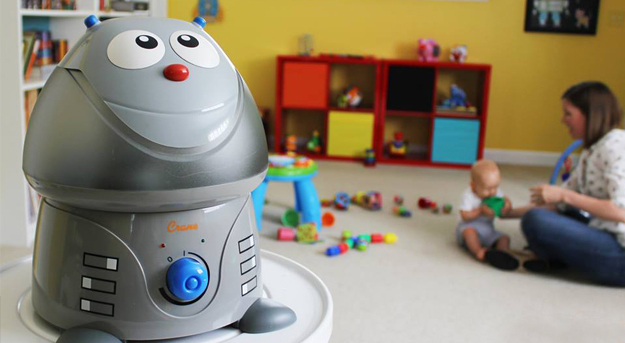 A great humidifier helps baby breathe (and sleep!) soundly by adding moisture to dry indoor air. Each “animal” in this cute collection works to relieve congestion and soothe scratchy throats and irritated sinuses. The one gallon water tank means it runs whisper quiet up to 24 hours and there’s no filter required. Plus, it lives up to it’s name — it doubles as adorable nursery decor. Better than a typical bulb, this doctor invented nasal aspirator a.k.a. snot sucker clears a stuffy nose in no time. (Warning: it’s so good it makes parents do crazy things. Our founder once drove 100 miles to get one when her baby got sick on vacation.) “Ick removal” has never been so safe, effective, and hygienic. This smart thermometer paired with an app helps you track your child’s temperature and symptoms over the course of an illness (which is especially handy during doctor’s visits). The app’s user-interface is easy for you and fun for your tot – there’s a bubble popping animation that runs during the 10 seconds it takes to get a reading. This FDA-approved thermometer plugs right into your smartphone, which means no batteries required. Plugged noses are tough to take, especially when the noses are so tiny. 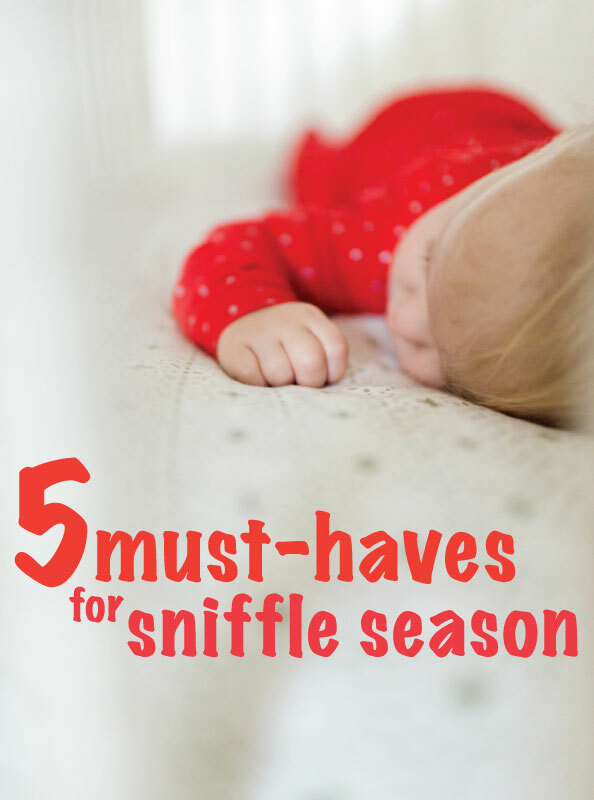 This mist is super easy to use on even the squirmiest of tots, and when used alongside the Nosefrida, it makes short work of stuffed-up noses.